Whatever Happened to True Facts? The truth is out there, people. Just ask Kyrie Irving. The Cleveland point guard extraordinaire is really good at this basketball thing. However, his grasp of geography and irrefutable scientific fact is murky at best. Dude thinks the Earth is flat. Is the ultimate truth of social media that it's forced us to conclude we're vacillating between alternate realities? And one of them is just too damn messed up for one spiffy little snarky sports site to actually comprehend. It's enough to make us wonder who's snarking whom these days? 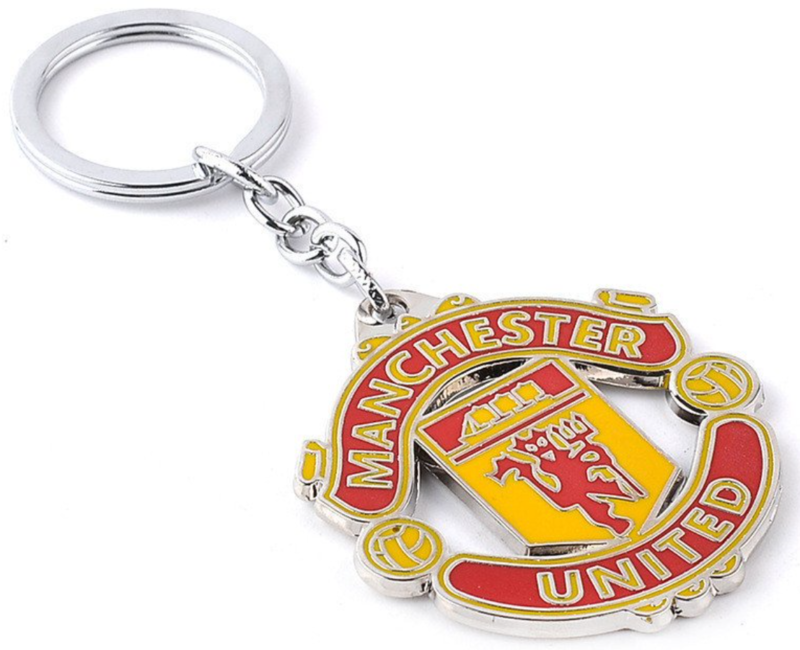 You can put keys on this Manchester United chain for only $16.95. The truth is out there, and it starts right here.